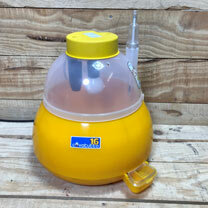 The queen of small incubators, and assures great performance. 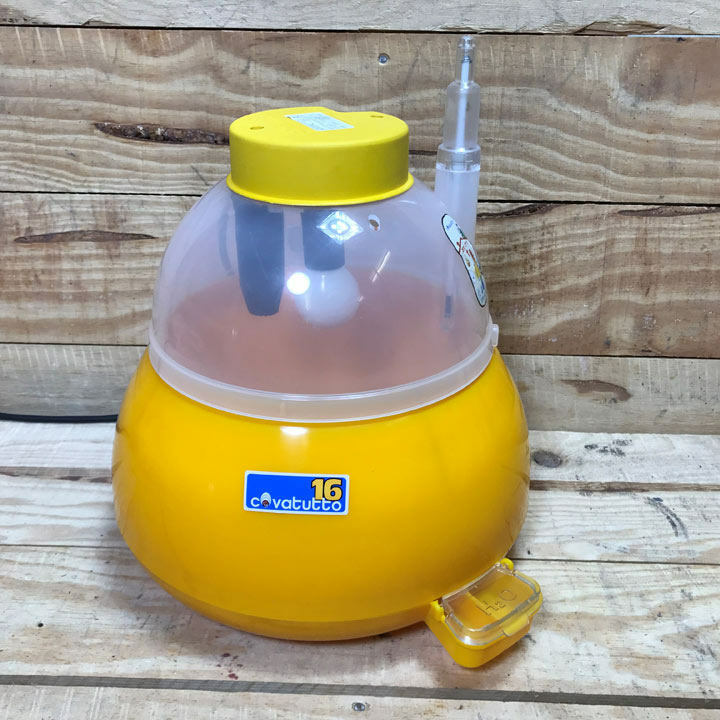 The egg tray is suitable for all types of eggs, which are manually rotated to have the pleasure of performing the entire operation by yourself! A specific bulb performs the static heating by radiation. The absolute silence, the absence of vibrations, the low energy consumption, the safety and the reliability make it unique in its category thanks to user-friendliness and outcome. It is useful in case you want maximum comfort with minimum overall dimensions.